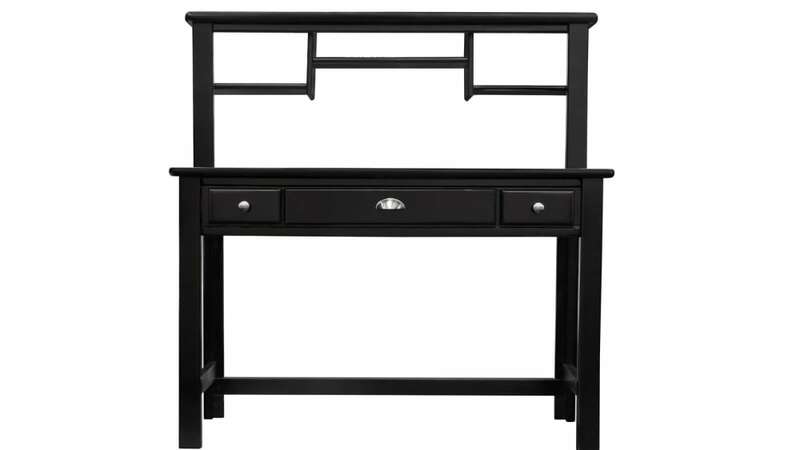 When its storage, work space and style that you need, the Turkey Creek Black Desk is the perfect choice! This one of a kind piece was Made in America, meaning that it will be handed down from generation to generation for years. 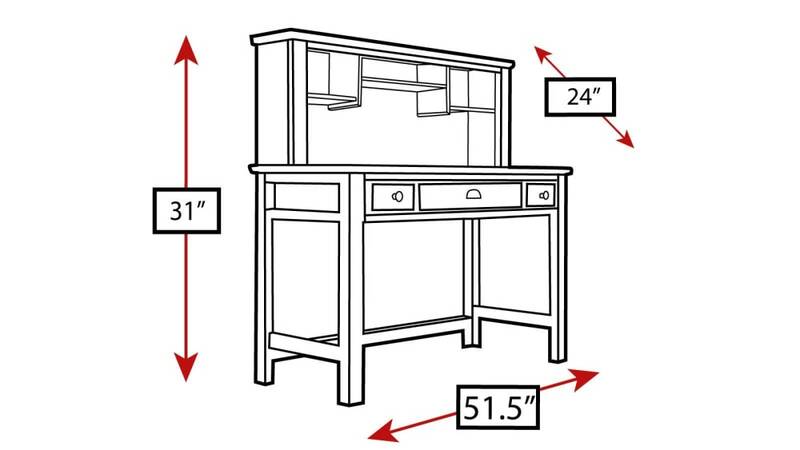 Subtle hardware, rich finish, and clean lines provide you with the style you need most!